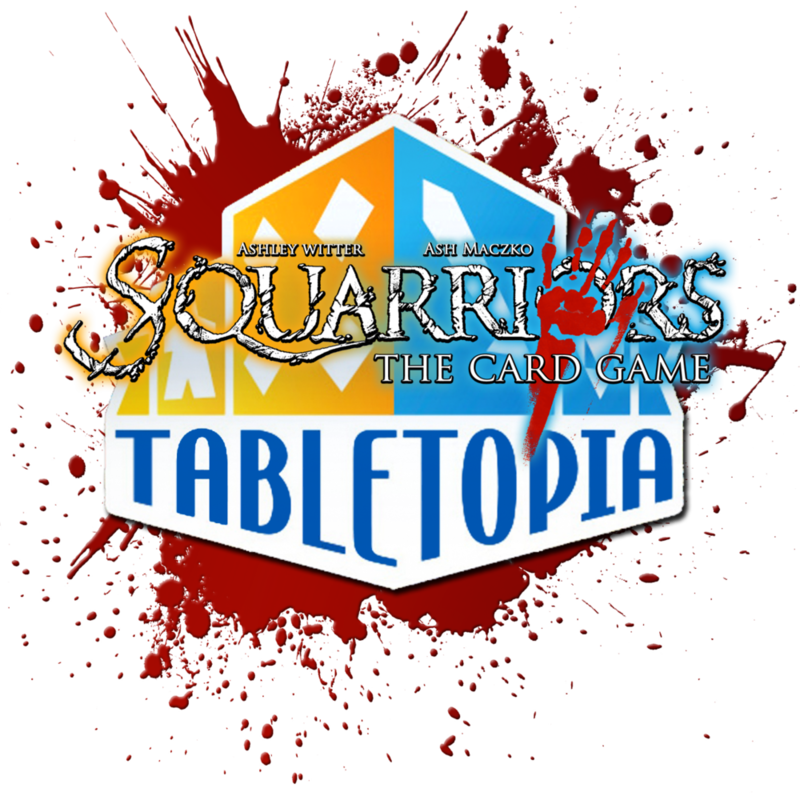 The Kickstarter for Squarriors Summer is live! GO CHECK IT OUT! In depth setup with Ra, King and Redcoat. All three Alpha’s? I think so! At long last…the final batch of Kickstarter orders are in transit. A complete setup build featuring Abby, one of the real-world cats from the Squarriors comic book! At first glance he looks like a filler character but I think this guy is one of the most versatile characters in the game. We started up a subreddit so you guys can get in touch with us outside of Facebook. The First Lady Death Game...EVER. Cold War has teamed up with Coffin Comics to produce the world’s first Lady Death tabletop game. Sign up and we’ll keep you up to date with all the latest news! Get your fill of furry fury and woodland warfare with our implementation of Squarriors The Card Game on Tabletopia! Play the basic Tin Kin vs. Maw version completely for free or upgrade to the full version of the game! Fight Your Friends is still in active development so get on our mailing list... and you will.